Bharti Airtel, through its subsidiary Bharti Airtel Services, has acquired a stake in Seynse Technologies, an India-based fintech start-up. In a regulatory filing to the Securities and Exchange Board of India, the telecommunications company revealed that it was interested in the firm’s digital lending platform, Loan Singh. The solution provides loans to “credit-worthy yet underserved” borrowers in India through a proprietary credit engine and machine learning capabilities. Gourav Jaswal, director, Seynse, says the deal will give it the “opportunity to innovate for a much wider audience and add to its product portfolio”. Seynse was founded in 2015 and has 41 employees. Last month, Airtel Payments Bank in India, a subsidiary of Bharti Airtel, started national operations across the country. 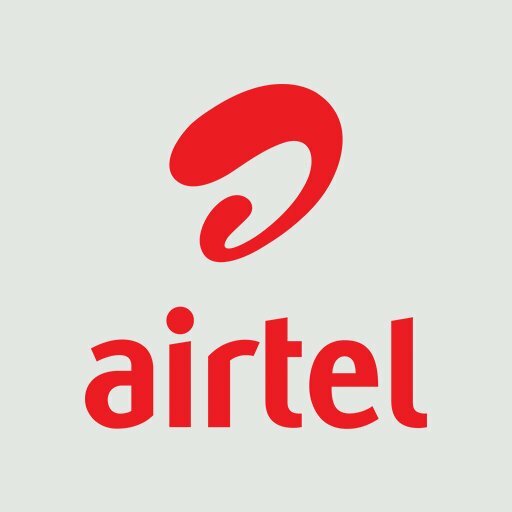 As Banking Technology reported in July 2016, telecoms giant Airtel was planning its own bank. It says it is a “fully digital and paperless” bank, and over 250,000 neighbourhood Airtel retail stores across the country will also function as banking points. Customers will be able to open savings accounts, deposit and withdraw cash across any of these banking points. A new credit card for the 2.5 million veteran-owned small businesses in the US. The Mexican lendtech provides SMEs with credit.